Despite the rapid drop in oil prices in late 2014, the cost of fuel continues to be a cost of living pressure for many Australians. Indeed, 43% of our Canstar Blue survey respondents admitted that as the cost of living rises, they have started to consider down-sizing my vehicle to a more efficient model. So – it’s a good time to cover a very useful question: when it comes to both driving and buying, what are some ways to decrease your petrol costs? 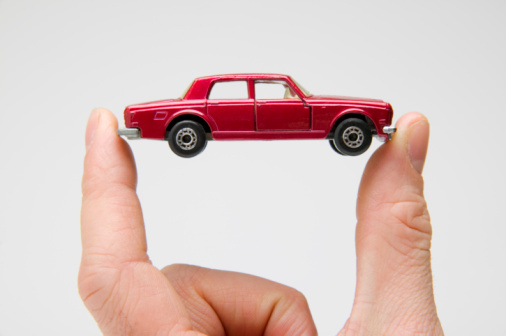 The single biggest factor in your car’s fuel consumption is weight. The heavier your vehicle, the more energy is needed to move it along, and the more fuel you burn. It’s why big 4WDs have worse fuel economy in comparison to tiny hatchbacks. The obvious solution here is to get rid of weight from your car. Short of downsizing, this can mean emptying your boot of unneeded items such as extra bags or child seats, removing roof racks, and possibly removing your full-size spare tyre if you’ll be driving in the city. You can even try only filling your fuel tank halfway when you visit the pump. After all, the 30-50 litres of fuel in a typical tank is a decent amount of weight. Fast, aggressive driving is another easy way to burn lots of fuel. 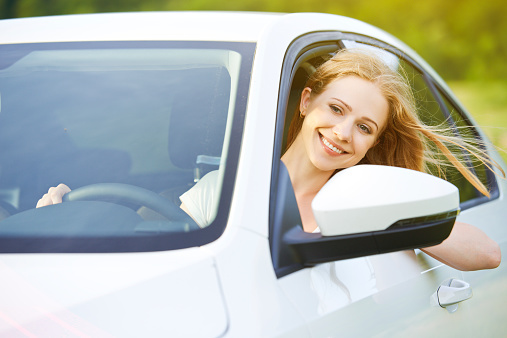 If you’re looking to save, you’re better off relaxing and taking it easy on the roads. Your engine will use less fuel at lower speeds, and accelerating more gently also means you won’t have to brake as often or as much. Braking essentially converts your car’s kinetic energy into useless heat, which is just a waste of fuel. If you can, try coasting gradually towards a stop using engine braking instead, and only brake when you come close. Changing gears earlier will also help your economy run. You accelerate more slowly in a higher gear and it takes longer to reach higher revs, meaning you burn less fuel every time you change up. It’s estimated that air conditioning can worsen your fuel consumption by 5-10% as a result of the power it draws from the engine, and there are multiple other devices in a modern car which can use up power such as the inbuilt sat-nav and touchscreens, heat seaters and phone chargers. Turning off one or more of these modern conveniences can have a big impact on your long-term fuel use, especially if it’s something you typically use every day. Many supermarkets and convenience stores also operate service stations and offer you discounts on fuel in return for shopping with them. These vary between different companies but can be up to 20c per litre during certain times of the year. If you’re a frequent driver, it’s almost certainly worth looking out for. 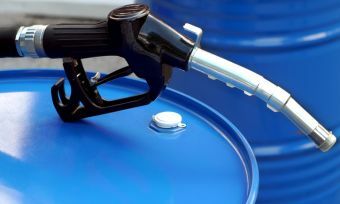 Furthermore, petrol stations in very built-up and very remote areas tend to be more expensive due to the logistics of supplying them, so try to find the cheapest station in your area.